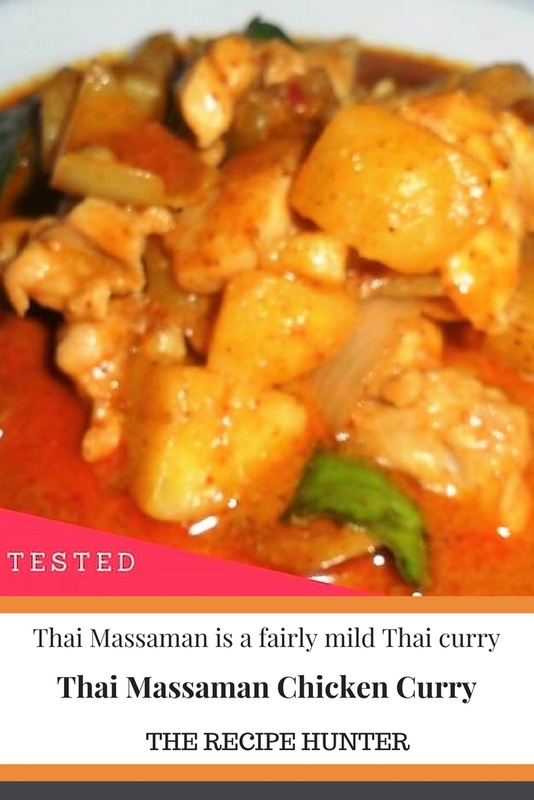 Thai Massaman is a fairly mild Thai curry sometimes tomatoes are added and traditionally cashews but can be optional. Vegetables are also varied depending on what is available or in season so play with the flavors. Add chicken and stir to combine with curry mix add coconut cream and potatoes. Bring to a soft simmer and cook for 20 minutes or until chicken is cooked. Yummy! I love chicken curry. Shared in my @thellyscucina fb page.